High-quality mixing desk dust cover for ALTO Live 1202. Available in Microfibre & Polyester. 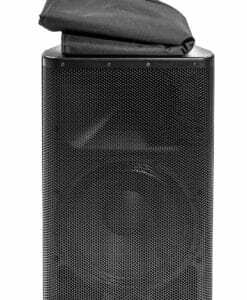 High-quality mixing desk dust cover for ALTO Live 1604. Available in Microfibre & Polyester. 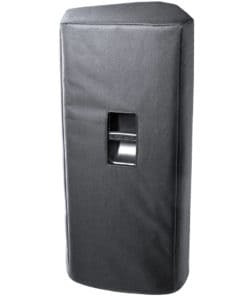 High-quality mixing desk dust cover for ALTO Live 2404. Available in Microfibre & Polyester. High-quality mixing desk dust cover for ALTO Live 802. Available in Microfibre & Polyester. High-quality mixing desk dust cover for ALTO Tmx 120 Dfx. Available in Microfibre & Polyester. High-quality mixing desk dust cover for ALTO Tmx 160 Dfx. Available in Microfibre & Polyester. 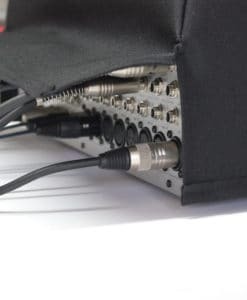 High-quality mixing desk dust cover for ALTO Tmx 200 Dfx. Available in Microfibre & Polyester. 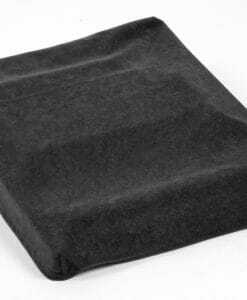 High-quality mixing desk dust cover for ALTO Tmx 80 Dfx. Available in Microfibre & Polyester. High-quality mixing desk dust cover for ALTO Zmx 112 Fx. Available in Microfibre & Polyester. High-quality mixing desk dust cover for ALTO Zmx 124 Fx Usb. Available in Microfibre & Polyester. High-quality mixing desk dust cover for ALTO Zmx 164 Fx Usb. Available in Microfibre & Polyester. High-quality mixing desk dust cover for ALTO Zmx 244 Fx Usb. Available in Microfibre & Polyester. High-quality mixing desk dust cover for ALTO Zmx 52. Available in Microfibre & Polyester. High-quality mixing desk dust cover for ALTO Zmx 862. Available in Microfibre & Polyester.